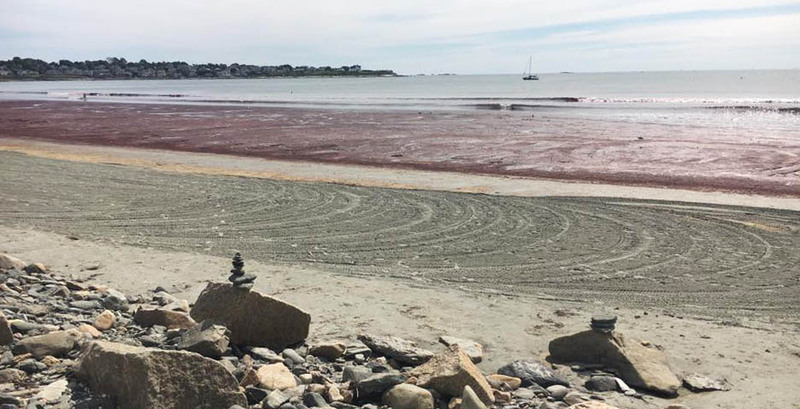 In our last blog post we featured a road trip guide to Mystic, CT. Newport, RI, is a bustling yet picturesque seaside town just an hour’s drive from Mystic and less than four hours from Brooklyn. 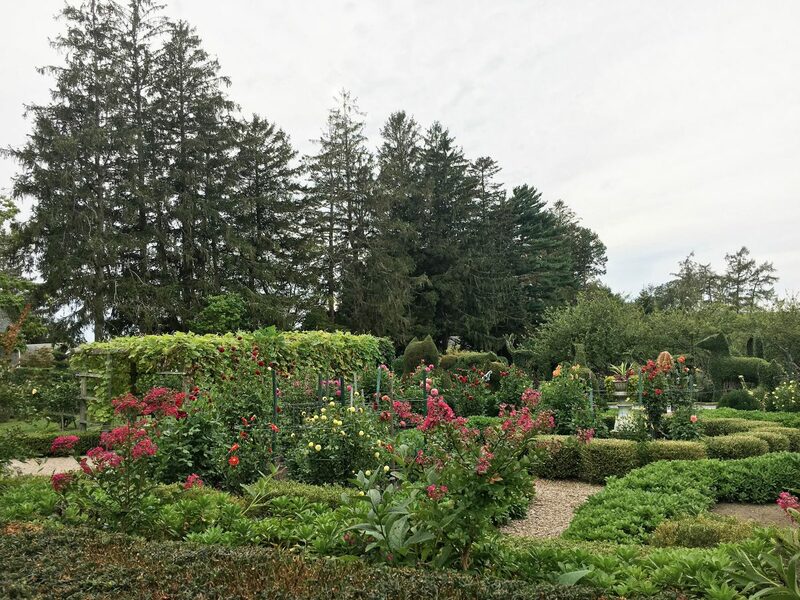 In addition to touring famous Newport mansions of the Gilded Age like The Breakers and Rough Point (one of the few estates in the area still decorated exactly as the final owner left it), don’t miss Green Animals Topiary Garden, a 7-acre estate overlooking Narragansett Bay where the focus is the lush, expansive gardens surrounding the home which comprise the oldest topiary garden in the United States. Follow in the footsteps of George Washington and visit the Touro Synagogue, built in 1763; the oldest standing synagogue in North America. Enjoy a fascinating 30-minute historical tour and explore the Loeb Visitors Center, where you can pick up a free copy of George Washington’s letter to the Hebrew Congregations of Newport, sent before the Bill of Rights was ratified and prior to the First Amendment, standing as a testament to religious freedom in America; assuring them not only of religious tolerance but full liberty regardless of one’s religious beliefs. 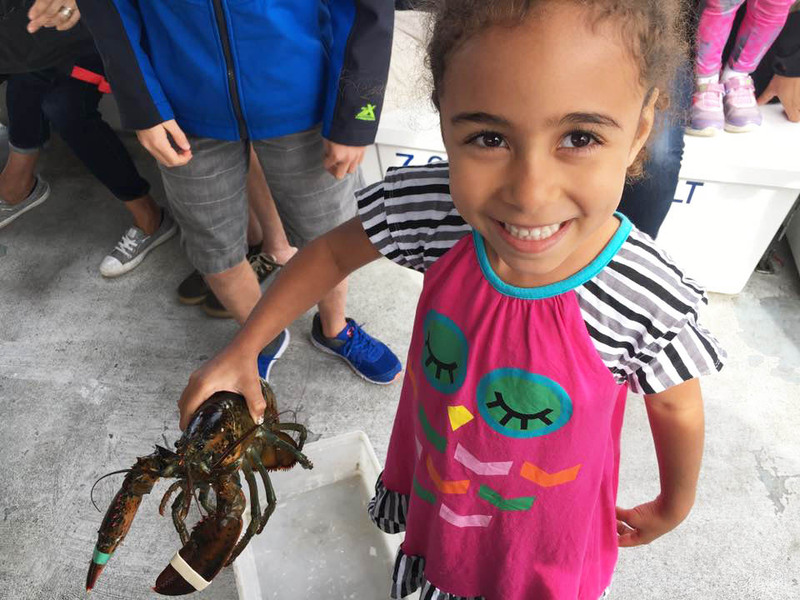 For a memorable and fun family adventure, climb aboard a fishing boat in Newport Harbor to catch some lobsters with Fish’n Tales Adventures. You’ll get to see how lobster traps get hauled up from the sea floor, and you’ll even help the crew sort the catch and re-bait the traps, while learning all about the lives of lobsters and the history of lobstering in the area. It’s 75 minutes of experiential learning and togetherness in a gorgeous setting. 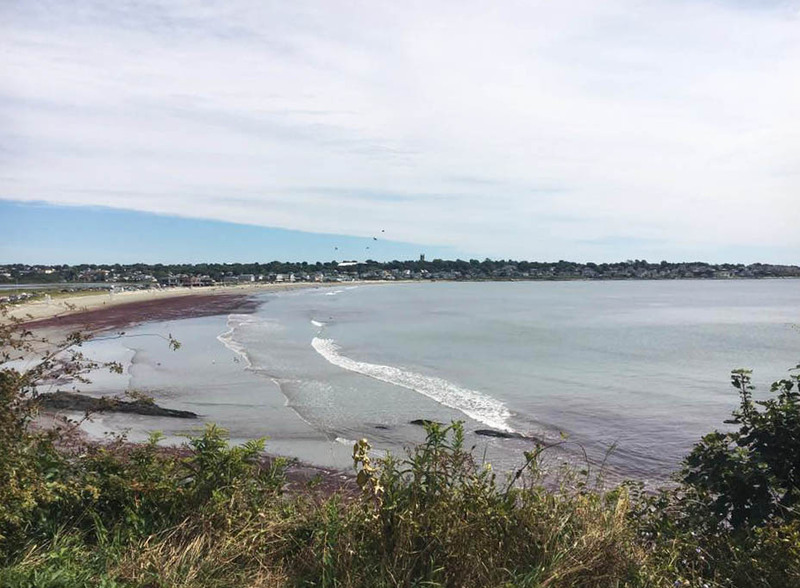 Take a beautiful stroll along the Cliff Walk, a 3.5 mile National Recreation Trail overlooking the Atlantic Ocean and Rhode Island Sound. Beginning at the western tip of Easton’s (or First) Beach at Memorial Boulevard, most of this trail is an easy walk along a paved pathway; the last third is a more rugged natural hike. From Bowen’s Wharf, wander down Thames Street and the Downtown Area to stop in the many shops and pick up some souvenirs. Head to Easton’s (First) Beach where kids can ride a vintage carousel from the 1950s and explore the little hands-on Aquarium. 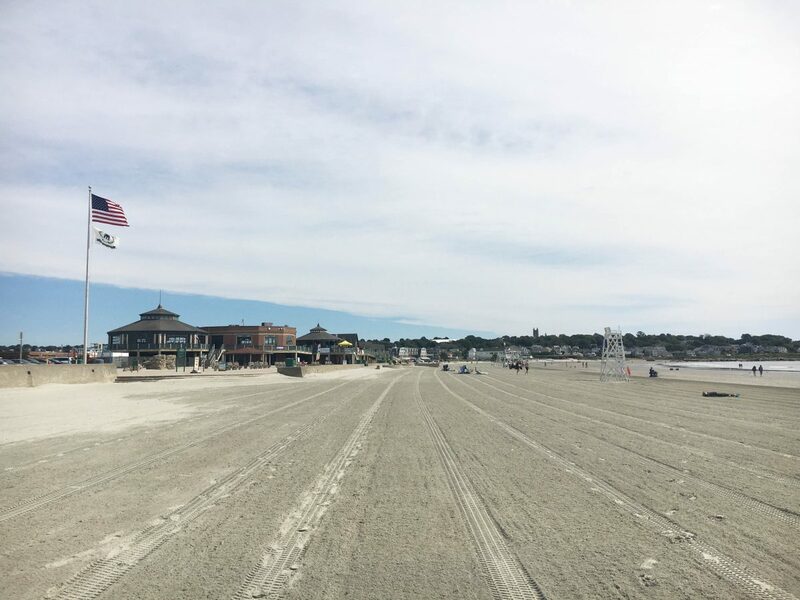 You can enjoy a delicious double lobster roll for an unbeatable price at Easton’s Beach Snack Bar overlooking the water, and quench your thirst with Del’s Lemonade (a classic in RI). In the summertime, partake in a family dance party at Easton Beach Family Concert Series. When it comes to gourmet meals, this small town is full of options. No trip would be complete without fresh seafood from favorites like Flo’s Clam Shack or Brick Alley Pub and Restaurant. The outdoor patio at O’Briens Pub is lovely, as is breakfast from Atlantic Grille. Other standouts include: The Red Parrot and Scratch Kitchen.